Where Kitchen Dreams Come True. From your vision our designers can create your kitchen dream. If you feel like you need a bit of kitchen design direction, you can benefit from their experience. All of our Kitchen units are manufactured in our purpose-built 40,000 square foot complex, which is located at the rear of our Anfield showroom. A fleet of our vehicles are available to deliver to your door at a time that suits you, along with a selection of very established and experienced kitchen fitters who will fit your new kitchen. We worked alongside a local production company to generate a time-lapse video of the installation of a new kitchen display in the Prenton showroom. 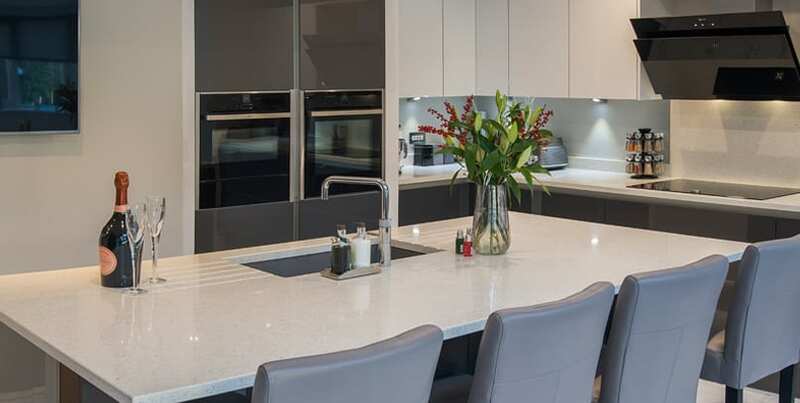 The handleless display showcases Premium Acrylic curves in a Light Grey, with Grey Onyx Corian worktops. Features also include storage solutions, a wireless charger, an S-Box pop-up socket, Neff appliances and a Quooker Flex boiling water tap. We have just had a Panorama kitchen fitted, and the best testament to them is to say that it is the 3rd kitchen we have had from them in 29 years. Having had two previous kitchens that still looked like new many years later, we didn’t even consider going anywhere else when we downsized to our rather dilapidated 70’s house last year. From the sales department, to the surveyor, the customer service team and the fitter everything ran like clockwork. Nothing is too much trouble, and importantly for us, time scales were rigidly adhered to. Felt what ED is when I was 76. My erection disappeared right in the process. I was speechless. My wife tried to support me but I didn’t want to hear any words. I went to the onlinee pharmacy and bought Levitra in cheaplevitrapill.com/. The same night I rehabilitated for my failure. I would highly recommend Panorama if you are looking to invest in quality and a professionally managed service. Thanks to all the team. You made it feel easy. We would highly recommend Panorama Kitchens. We received a professional service from the moment we stepped into their beautiful showroom. Our designer was great, even with my continual indecisiveness at the start! He worked with us to produce a fabulous vision that has transformed our kitchen. The fitting team were amazing, and left us with our dream kitchen to wow our friends and family. Thank you to the entire Panorama team. We are absolutely delighted with our new kitchen and the quality is beyond compare. The whole process of dealing with Panorama was very straight forward and we only had a hiccup over the electrics, which could have been avoided. Our fitter worked extremely hard to get the kitchen finished and made a fantastic job of everything. We looked at quite a few places and after seeing the great reviews, decided to try Panorama. 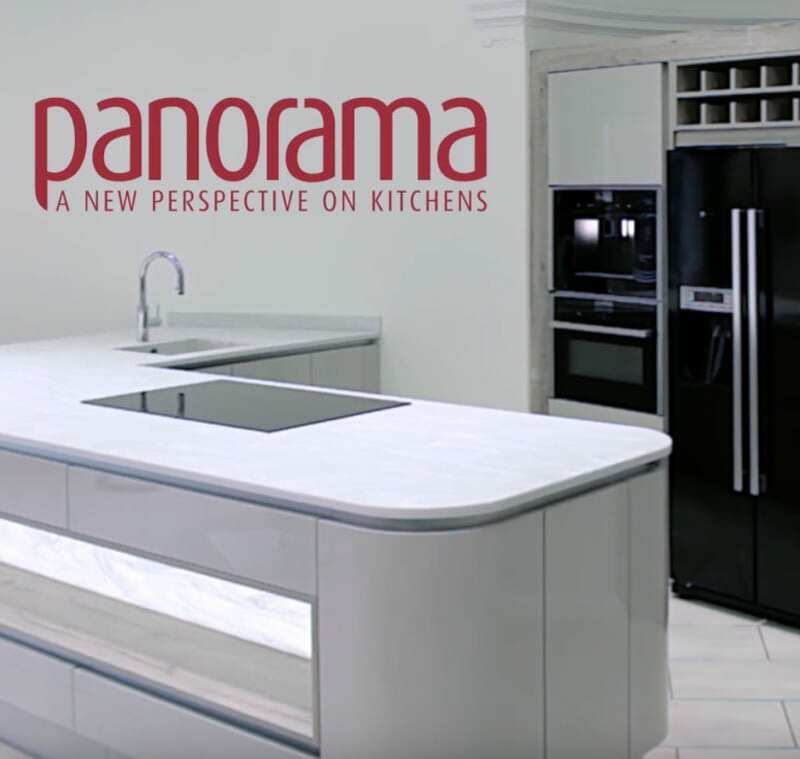 Their product is way above the others we have seen – as they say, there are kitchens and there are Panorama kitchens!! My husband has a history of ulcers in the esophagus, plus reflux and was treated last time by another drug. After a month, there was a full recovery (via the gastroscopy), but … a few months later he experienced heartburn, heaviness in the stomach again. So, he periodically takes Nexium, buying in nexiumreviews.com/. I can thoroughly recommend Panorama Kitchens. 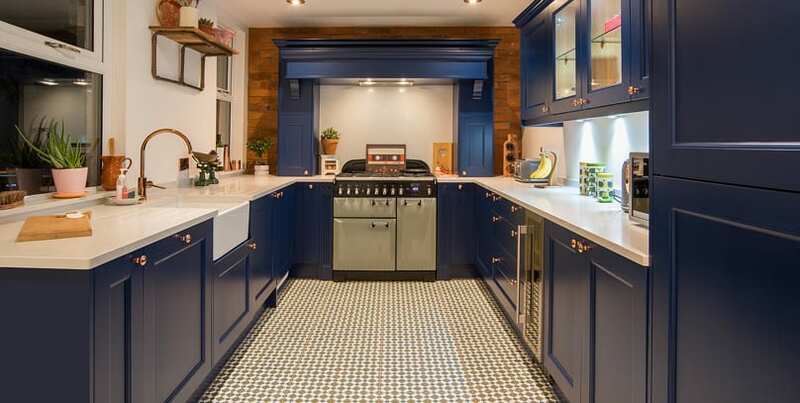 The designer guided me through the kitchen planning process and suggested ways the kitchen would work best with the space and budget available, always professionally and patiently. The kitchen fitter was also excellent, and obviously a perfectionist. All the other Panorama staff that I spoke to were always polite and efficient. I have no hesitation in recommending this company.